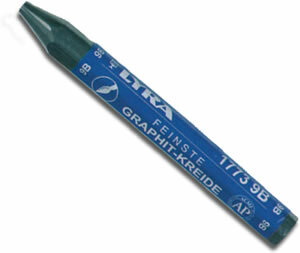 The full range of Lyra Graphite & Watersoluble Graphite Crayons available individually. The same attributes as the graphite crayon but with the added advantage of being watersoluble! 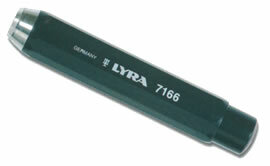 A handy sharpener created specially for the Lyra Graphite Crayons, Lyra Profi Marking crayons and any other 12mm diameter crayons.